WTF?! Ask any Uber driver, or taxi driver, for that matter, what the worst part of their job is, and many will say it’s dealing with drunken passengers. 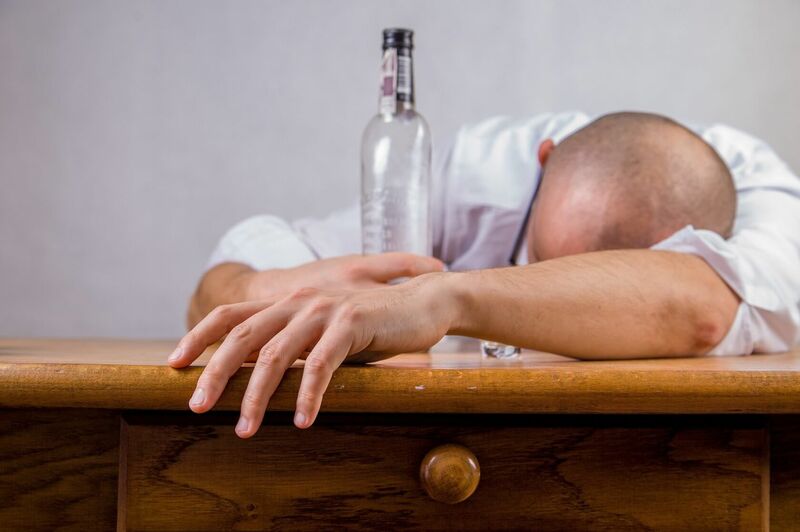 But a patent application from the ride-hailing giant reveals plans for a system that identifies intoxicated customers when they request a ride. CNN uncovered the patent, called "Predicting user state using machine learning." It describes how the system learns a person’s patterns of behavior while using the Uber app, thereby allowing it identify anything that is out of the ordinary. The patent mentions the app keeping track of how many typos a user makes, how accurate they are when (attempting) to hit the various links and buttons, their walking speed, and how long it takes to request a ride. Even the angle of the phone could be taken into account. The time of day and pickup location might also be a factor—someone trying to order a ride at 2:30 in the morning from somewhere packed with bars and nightclubs is unlikely to be sober. The patent adds that Uber drivers could be warned of a passenger’s state before they’re picked up, letting them prepare for the journey in advance. For those who appear particularly intoxicated, drivers with special training or experience in dealing with rowdy passengers might be sent. These customers would likely be refused the option to join in on a shared ride, too. The concern is that people deemed excessively drunk might be refused service from Uber, which could lead to them trying to drive home themselves or getting into other dangerous situations. Alternatively, some drivers might use the system to select people in vulnerable states—many of the 100+ cases of assault and abuse by Uber drivers over the last four years took place while the victims were drunk or passed out. Like all patents, there’s no guarantee that this system will ever make it into a final product. If it does, you might end up having to call friends for a lift home at the end of a heavy night.